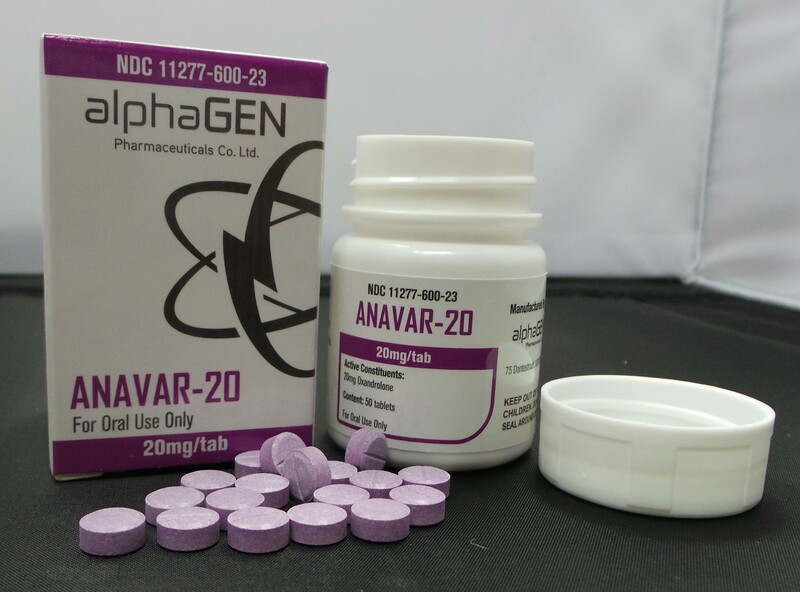 Anavar,var,Steroids The majority of women who plan an Anavar cycle will generally do so in the 10mg-20mg per day range and normally in 6 week burst. While some will use more than 20mg it is rarely needed; further, such doses will increase the probability of nasty side-effects. For the woman who wants more than 6 weeks of use it’s usually best to come off for 3-4 weeks before beginning another course so it is advised you plan your Anavar cycle in such a timely fashion if more than 6 weeks total is going to be needed.